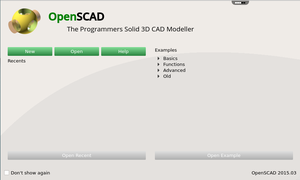 Software for creating solid 3D CAD models. 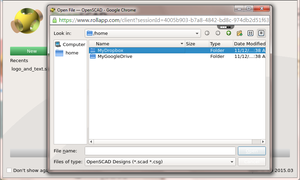 Thus it might be the application you are looking for when you are planning to create 3D models of machine parts but pretty sure is not what you are looking for when you are more interested in creating computer-animated movies. 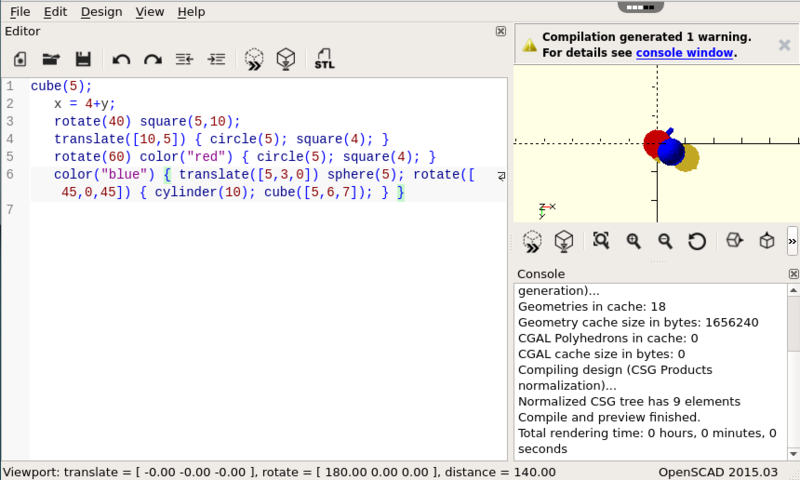 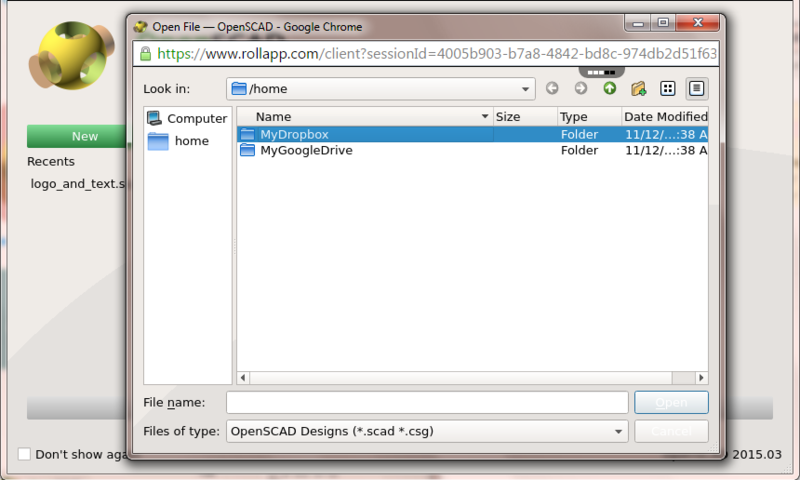 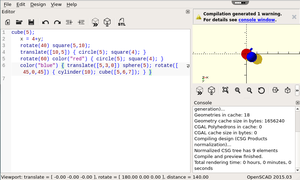 OpenSCAD allows you to create 3D objects using a scripting language. 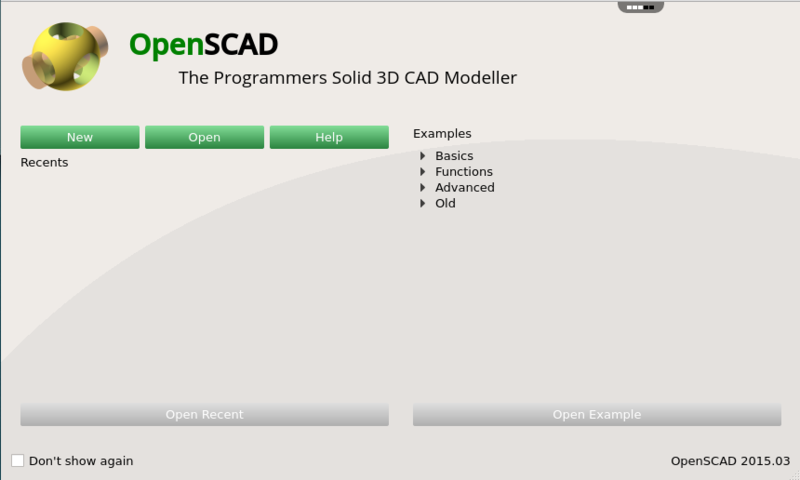 I have tried a lot of programs and this is by far the easiest I've found so far.